Since this is a qualitative paper it also offers a more theoretical underpinning than the previous papers. The work uses the dual labour market theory which associates labour migration specifically to the host economy as it explains migration from the demand side. Labour migrants from less developed economies travel to fill the unskilled and low-skill jobs as guest workers in more developed economies to do the jobs better trained and paid local workers do not want to do. This theory also explains the active recruitment through labour agents in Nepal to help fulfil the demand for labour abroad, and it helps explain some of the exploitation highlighted in host countries. The theory also helps explain why lowly skilled migrant workers are often at a higher risk to their health than native workers . 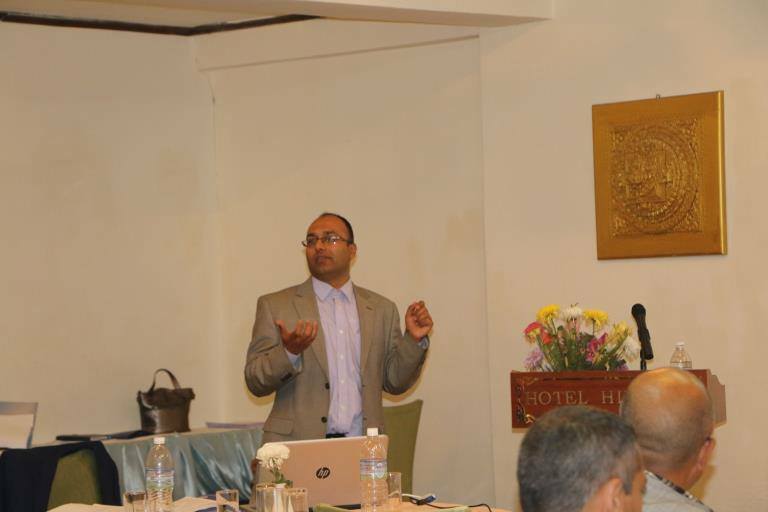 Similar to migrant workers from around the world, Nepali migrant workers also experience serious health and safety problems in the host countries including accidents and injuries. The latest article will be Open Access in the Journal of Immigrant and Minority Health! 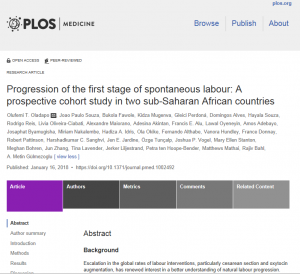 Congratulations to FHSS Prof. Vanora Hundley and her co-authors from across the globe who published ‘Progression of the first stage of spontaneous labour: A prospective cohort study in two sub-Saharan African countries’ in the journal PLOS Medicine . 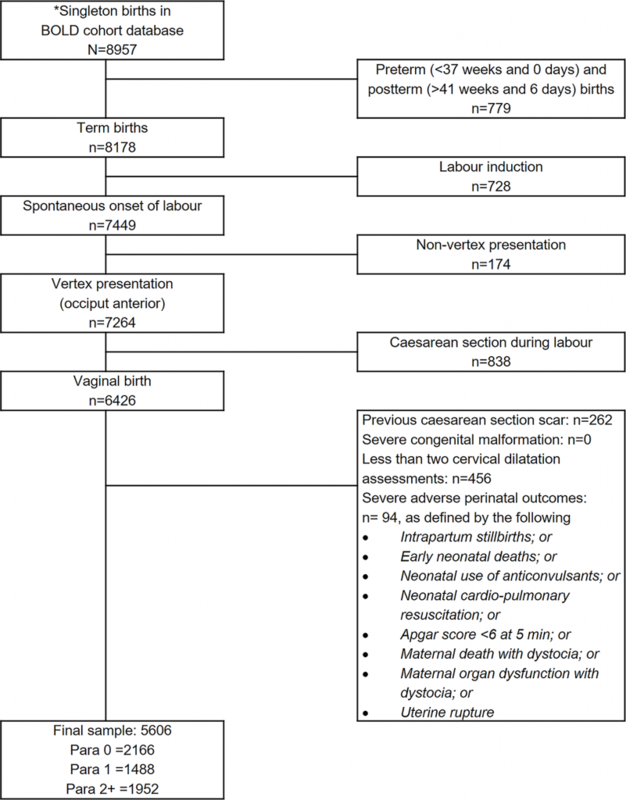 As labour may not naturally accelerate in some women until a cervical dilatation of 5 cm is reached, labour practices to address perceived slow labour progression should not be routinely applied by clinicians until this threshold is achieved, provided the vital signs and other observations of the mother and baby are normal. In the absence of any problems other than a slower than expected cervical dilatation rate (i.e., 1 cm/hour) during labour, it is in the interest of the woman that expectant, supportive, and woman-centred labour care is continued. Congratulations to Dr. Sue Way and Prof. Vanora Hundley in BU’s Centre for Midwifery, Maternal & Perinatal Health (CMMPH) on their latest publication on the latent phase of labour. Their paper ‘Defining the latent phase of labour: is it important?’ appeared in Evidence Based Midwifery and was written with midwifery colleagues across the UK, Germany and Canada . Hundley V, Way S, Cheyne H, Janssen P, Gross M, Spiby H (2017) Defining the latent phase of labour: is it important? 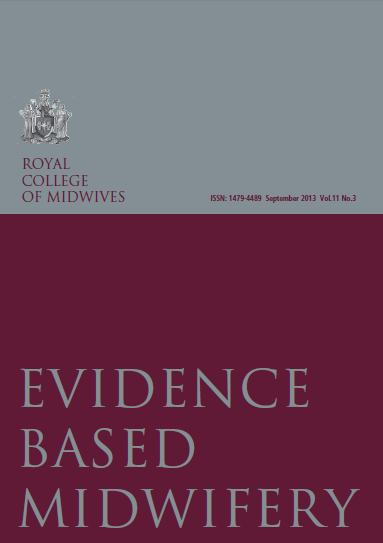 Evidence Based Midwifery 15 (3): 89-94.